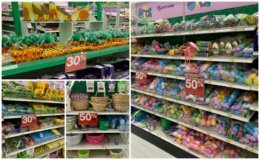 Here is another great deal you can add to your Target list! 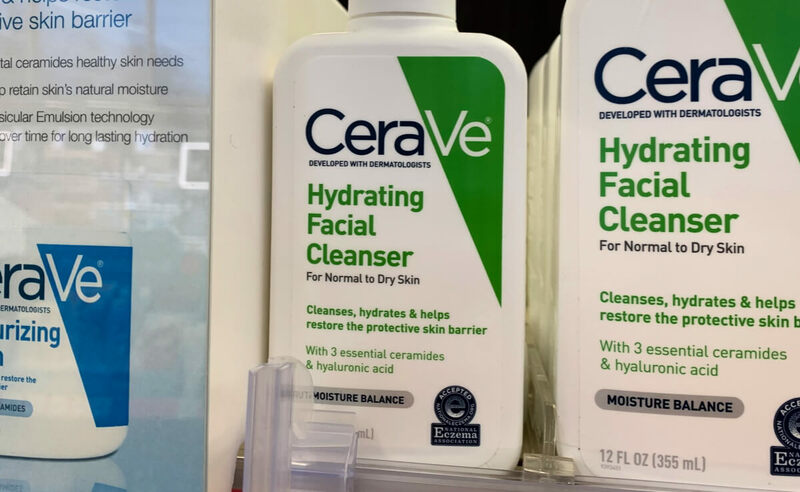 Target sells the CeraVe Hydrating Facial Cleanser, 3oz for $5.99. 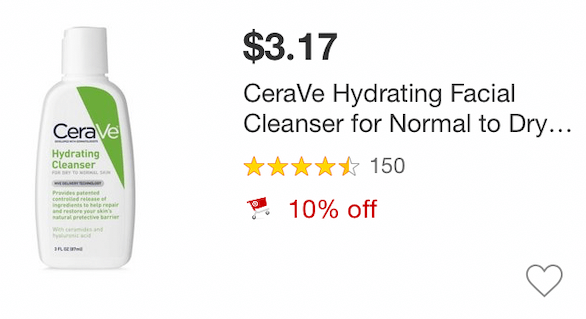 Our best deal is to price match to Target.com where this is sold for just $3.19 making it FREE + $0.83 money maker after coupon and rebate! 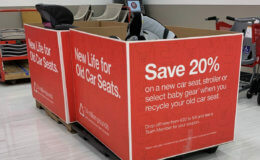 Note, there is a Target Cartwheel Offer available for this, however, you cannot use a Cartwheel offer when price matching.